The CBR Series continued with the CBR / JL Velo Carson # 4 of 7 this past weekend. 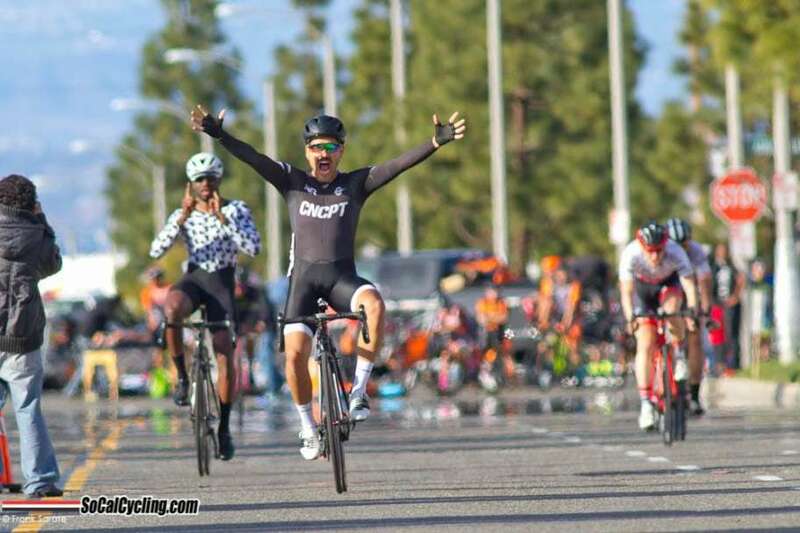 In the Pro 1-2 race, Alvin Escajeda (ENDO CONCEPT TEAM) took the win from a breakaway that successfully escaped from the peloton. Justin Williams finished right behind in 2nd with Jacob Frandsen (SoCalCycling.com Team) finishing 3rd as he did the day before at the UCLA Road Race.